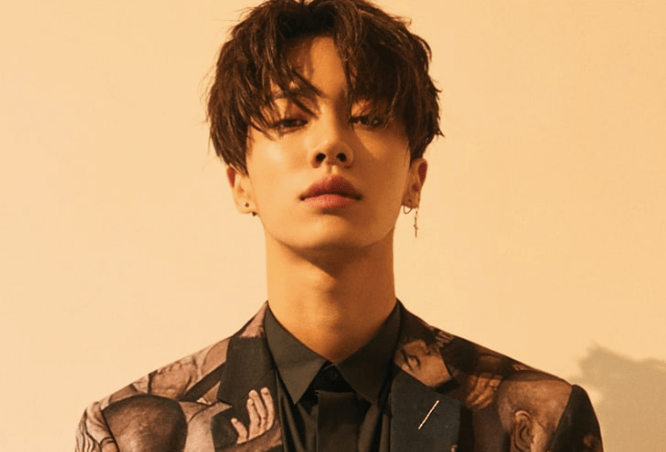 Gikwang from Highlight has confirmed his enlistment date for April 18th. He will be a conscripted policeman alongside fellow member Yoseob at Gyeonggi Nambu Provincial Police Academy. Out of his Highlight members, Gikwang is not the first member to enlist. The leader Doojoon enlisted as an active duty soldier on August 24th last year. The group made a comeback at the end of last year without him. Yoseob enlisted this year on January 24th. What do you think about this news? Are you sad to see Gikwang go? Let us know in the comments below.